A comfortable and cozy stay, Sri Jayaram Stays is an amazing place to spend your time in Madurai without being much of a burden on your wallet. The reception is nice with woodwork and gives you a warm welcome. 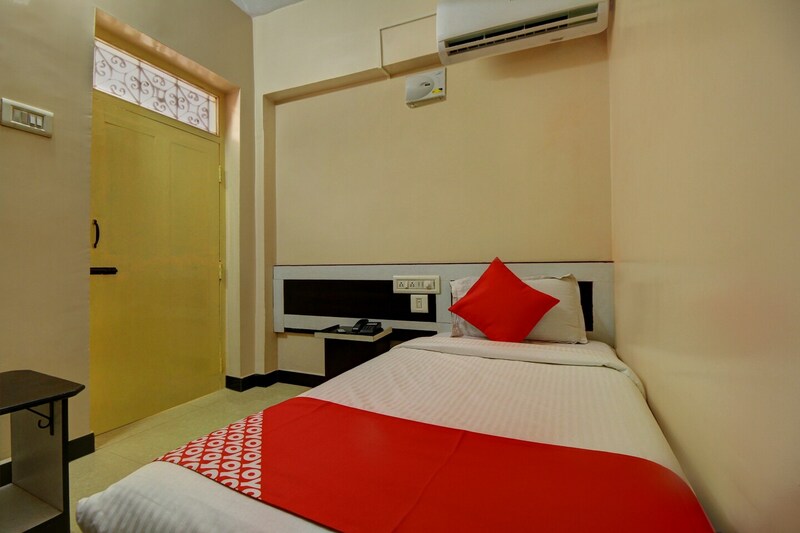 The rooms have simple and sophisticated interiors which give you homely vibes. These rooms are fully furnished with all essential amenities that make your stay as convenient as possible. They are super clean, spacious and well-lit. The bathrooms are also spotless and well-maintained along with a geyser for chilly weather. The property also provides other facilities like CCTV cameras and free Wi-Fi.